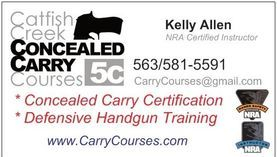 GET CERTIFIED for your IA or WI Carry Permit! Take our SAFELY CONCEALED course to certify for your IA or WI Weapons Permit, a 2-hour handgun safety course offered at our comfortable in-home classroom. This, or any of our courses, meets the state requirements for an Iowa or Wisconsin permit. 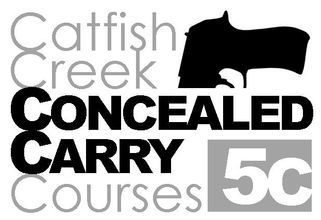 You'll receive hands-on training in safely operating modern pistols. Plus additional insights into tactical advantages, personal training drills, firearm selection, and legal protection. Have you met the FiveC staff? 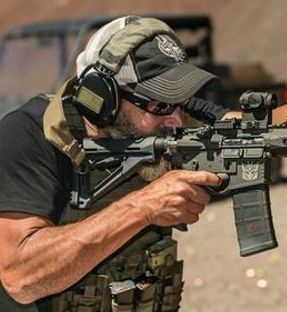 to learn more about our AR-15 course! With the current popularity of the AR-15 platform we've decided to put Bill Stephanopoulos' wisdom to work! Having served in the 82nd Airborne Infantry in his younger days, his skills and knowledge have only improved with time! We'll be announcing course dates soon for this spring, but contact us if you want to learn more or set-up a one on one with Bill. ...would you KNOW what to do? ...Would you know WHEN & HOW to engage the threat? ...Would you know How to avoid being a TARGET? ... Would you know How to get YOUR FAMILY to safety? 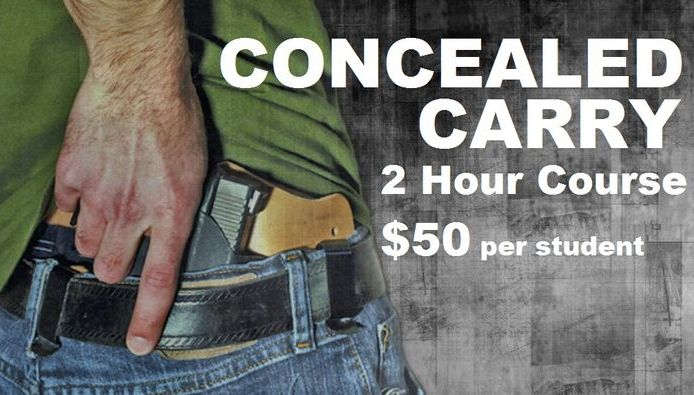 What about carrying your handgun in ILLINOIS? We have a web page detailing the IL laws and how they relate to YOU carrying your concealed handgun in that jurisdiction. Visit our LINKS PAGE for important downloads and misc. 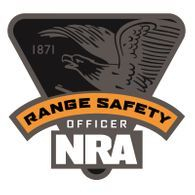 handgun defense related information.